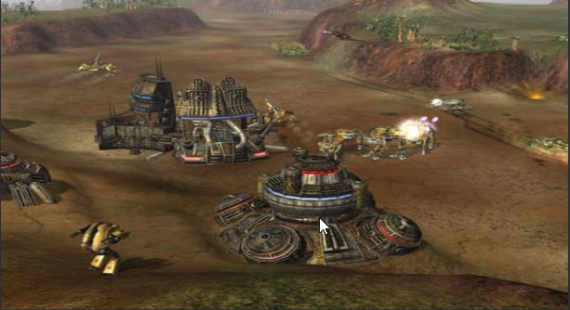 Popular Windows games retailer website GreenManGaming are giving away Earth 2160, a Real Time Strategy game for free for a limited time. Here is the page for Earth 2160 at GreenManGaming. You will need to create a free account at the website and login to it to get the game. 1. Visit the game page from the above link. 2. 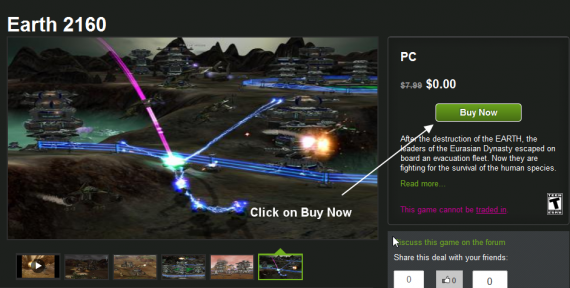 You will see that it currently shows the price of the game as $0.00. So just click on “Buy Now” and you’;ll be asked to register or login. 3. Once you have done that, you’ll get an email which confirms your order. Apparently they are going to release the keys for the game on November 14th, i.e. tomorrow. So make sure you complete the checkout procedure today and they will email you the code tomorrow.